The United States needs to expand its cyber intelligence authorities and capabilities to meet the Trump administration’s new cybersecurity strategy, according to top current and former government officials and academics. The United States intelligence community’s ability to boost its surveillance of American computer networks, foreign adversaries and even third-party countries is integral to the Trump administration’s plan to be more aggressive in cyberspace. 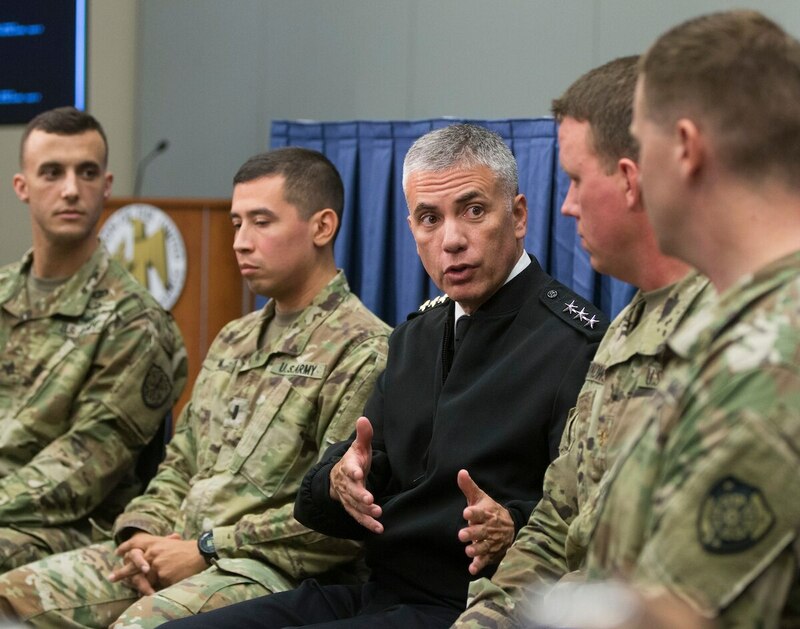 Under Nakasone, U.S. Cyber Command has embraced the concept of “defend forward,” meaning that cyber staffers operate against enemies on their own virtual territory. It is a tactic that requires significant intelligence capabilities. To boost intelligence and surveillance activities, Inglis recommended improvements in three areas. Finally, Inglis suggested greater use of commercially available threat information to fuel the intelligence demands of more offensive cyber operations. “The intelligence requirements for offensive cyber operations are going to be enormous,” Amy Zegart, a senior fellow at the Hoover Institution, a research organization, said during a Jan. 30 event at the National Defense University. But she said it was not clear what the surveillance requirements would mean for the structure of the intelligence community.